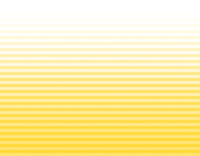 New Orleans Event Planning and New Orleans DMC - Destination New Orleans. Destination New Orleans is a full-service Destination Management Company (DMC) providing event planning and destination management for New Orleans special events. 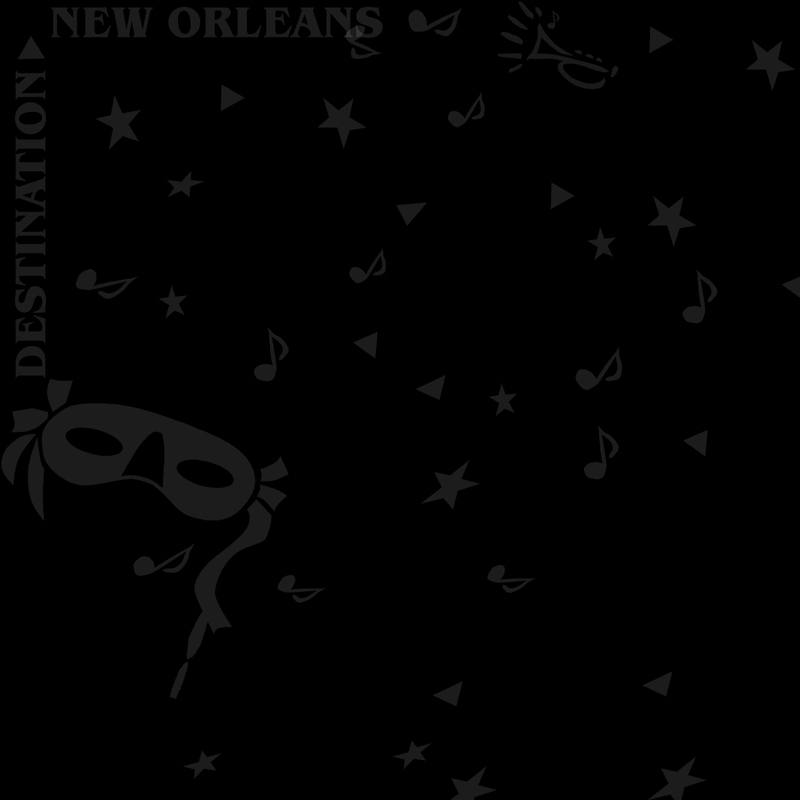 Destination New Orleans, one of New Orleans best DMCs, specializes in corporate and incentive groups, event planning and production, transportation, tour programs, innovative and creative custom marketing concepts, hospitality and convention services, and team-building activities. At DNO – Doing New Orleans right means producing an event like no other city can. Here in the world's most entertaining city, year-round celebrations are the norm. New Orleans loves a party, and at DNO, we do them like no other DMC. Check it out. Our award winning event marketing is just what you need to craft your custom special event. Creativity, innovation and imagination all add up to the most progressive DMC New Orleans has to offer. Rave reviews and numerous awards show why Destination New Orleans is your best choice for your DMC. Find out what people are saying about New Orleans' most award winning destination management company. Click here.